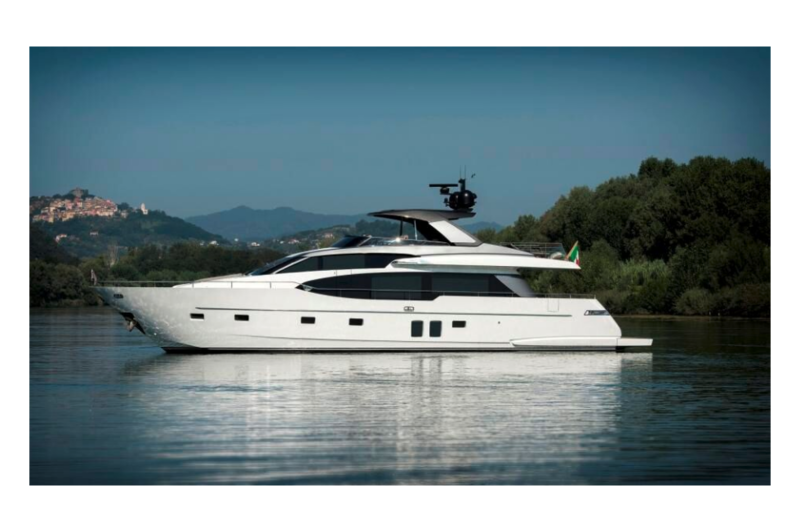 After two decades of uninterrupted success for the SL72 and SL82, the entry-level models of the fiberglass planing range, Sanlorenzo desired to give shape to the future of this fleet, and thus chose Officina Italiana Design to carry this range into the future. 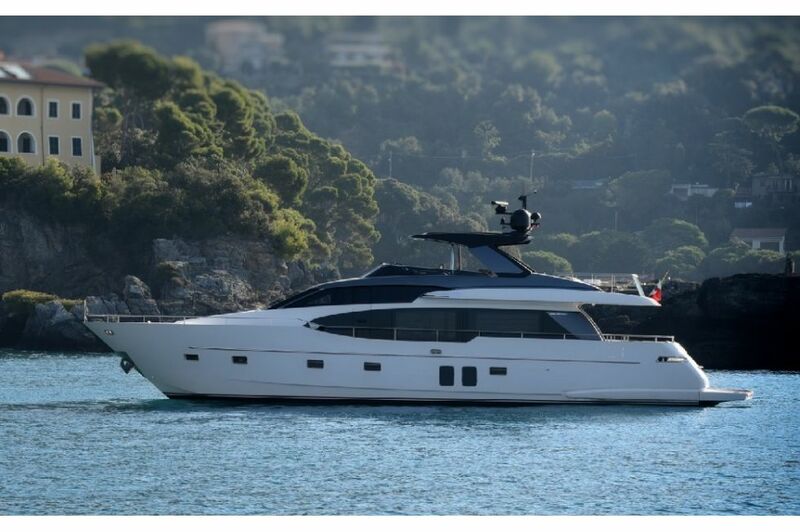 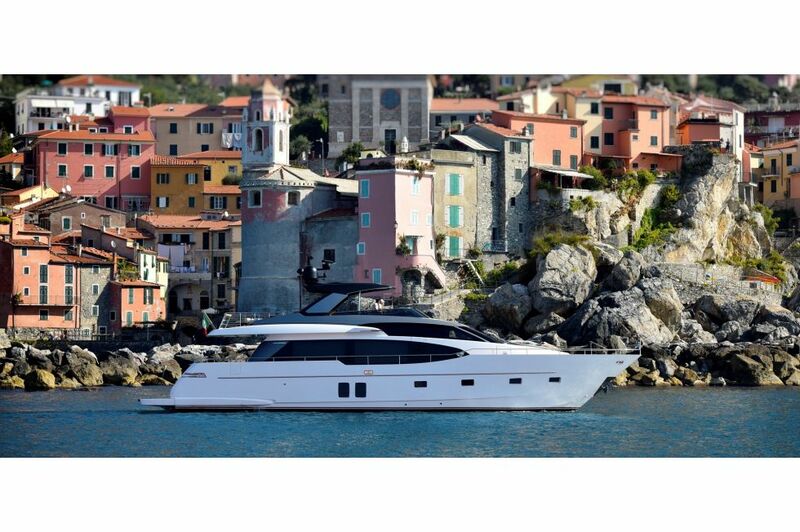 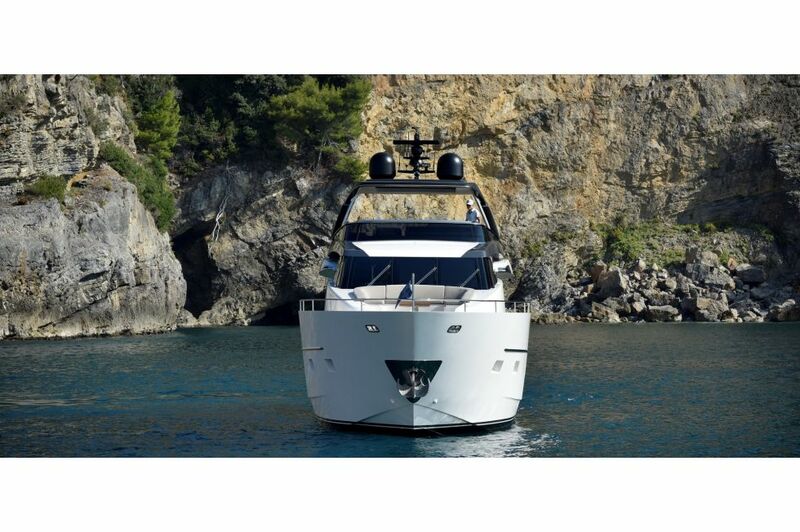 These new models introduce many innovations and optimized spaces, while respecting the Sanlorenzo design philosophy. 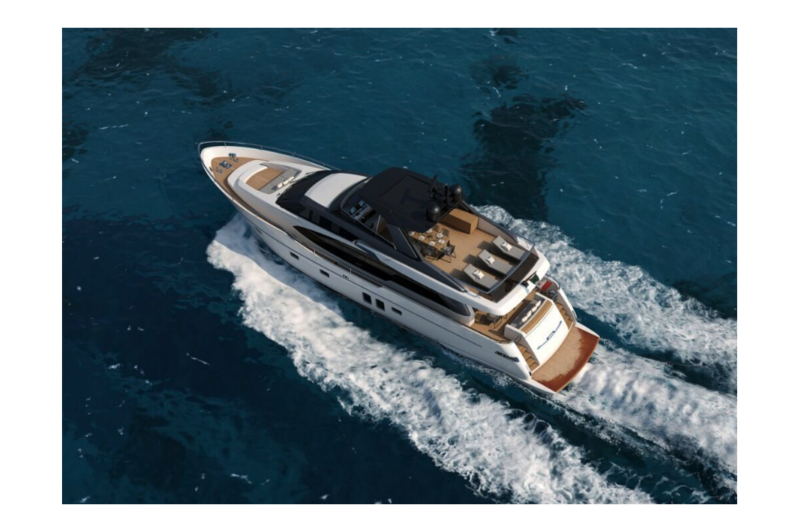 On the SL78 and the SL86 are applied features to become new standards for the entire planing range. 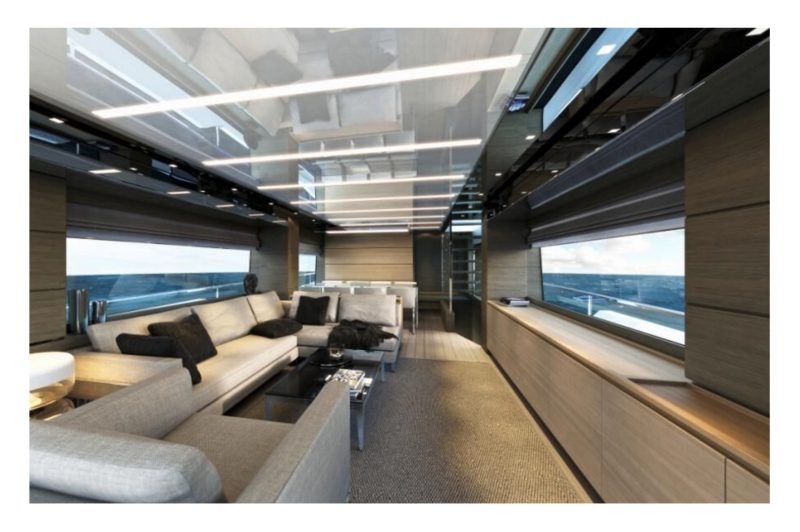 The bow is now a living space with sofas, a table, sunbathing cushions, and a foldable sun hood. 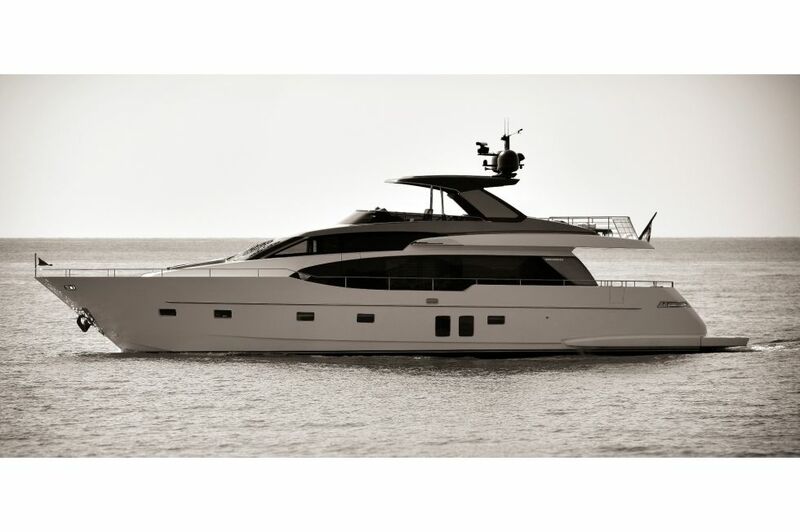 Larger windows in the hull and superstructure, a swim platform lift and hard top put these compact models in sync with the desires of the emerging markets for yachts this size. 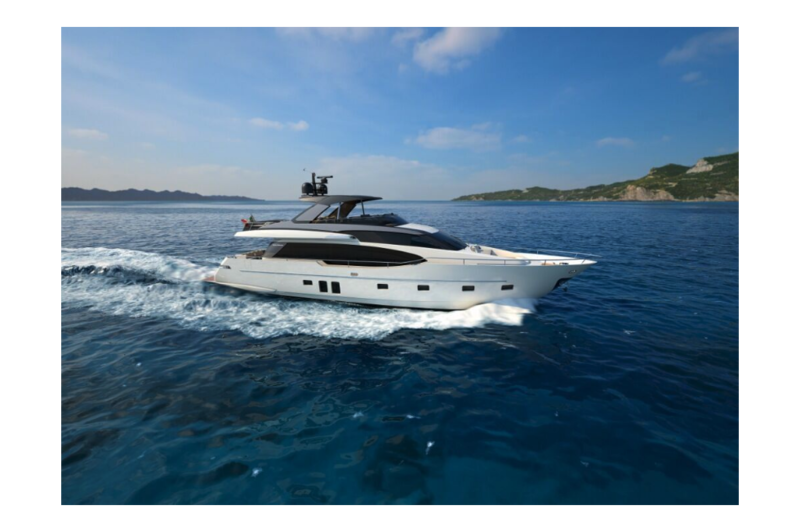 The SL78 and SL86 carry on the Sanlorenzo fundamentals: Made-to-measure interiors according to the requests of every single owner, top quality, elegance and balanced lines.